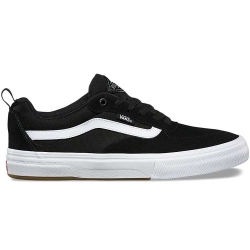 Empire BMX has tons of Vans BMX shoes. 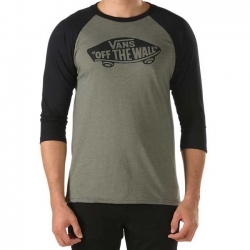 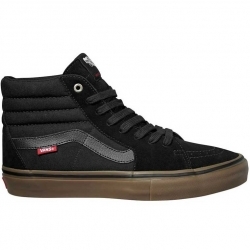 Choose from a wide variety of styles, colors and sizes of Vans shoes. 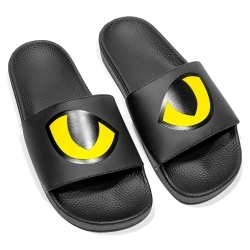 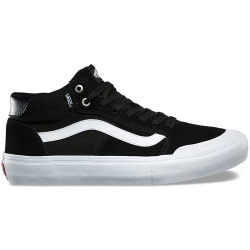 Low-top, mid-top shoes, or high-tops in simple or fancy designs. 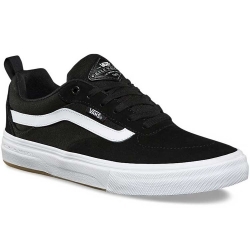 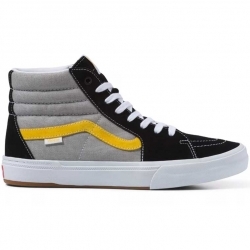 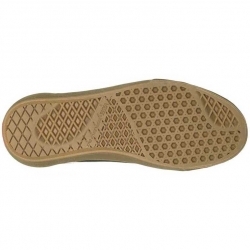 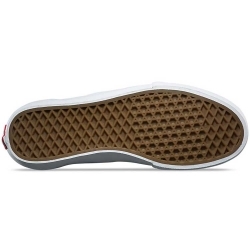 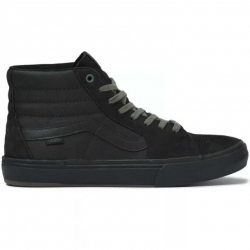 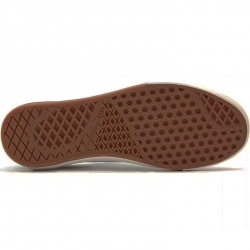 Check out Vans/Empire BMX Ruark shoes, Vans Chukka Low shoes, Vans Chukka Mid (hemp) shoes, Vans Chukka Mid shoes, Vans Era Pro shoes, Vans Half Cab Pro, Vans Lindero and Vans Owens Hi 2 shoes.